Objective: Stepping back in time, students imagine what village life was like long ago by acting out short plays and participating in fun, village-themed drama activities! Students have a blast playing parts such as: the butcher; the mayor; the chimney sweep; the Pied Piper; rats; and more! While learning acting skills such as sensory awareness, stage movement, and vocalization, students contemplate the meaning of what it means to be a member of a community, and write their own village stories that have ‘teachable lessons’ to be performed in a showcase for family and friends! 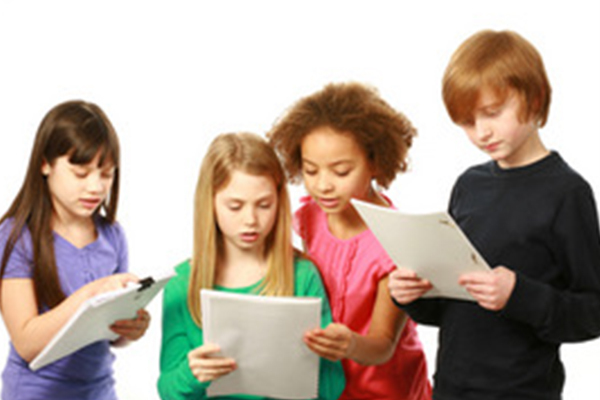 Main Stage ACTING CLASSES: 9th-12th grade and college age students – Lights, Camera, Action!